I am attempting to rebuild my credit after getting a bankruptcy discharge. I had pretty fair credit before bankruptcy, but my debt got out of control. What are the chances of getting an unsecured credit card or loan, or should I just wait to apply? You definitely can obtain unsecured credit cards after getting your bankruptcy discharge. In fact, I am surprised you have not gotten quite a few offers already. There are many credit cards for bad credit. 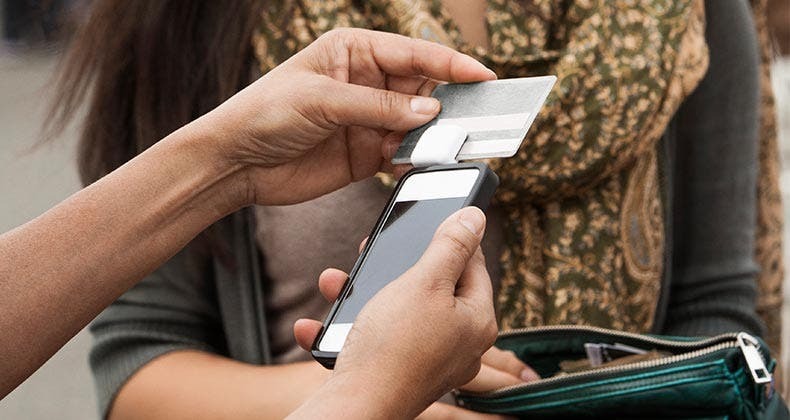 Unsecured credit cards are the most common type of cards available. Unlike secured credit cards, you do not need to furnish a deposit, or collateral, in order to get credit. This also means that by failing to pay on an unsecured credit card, issuers will use the courts or wage garnishment to recover unpaid debts. 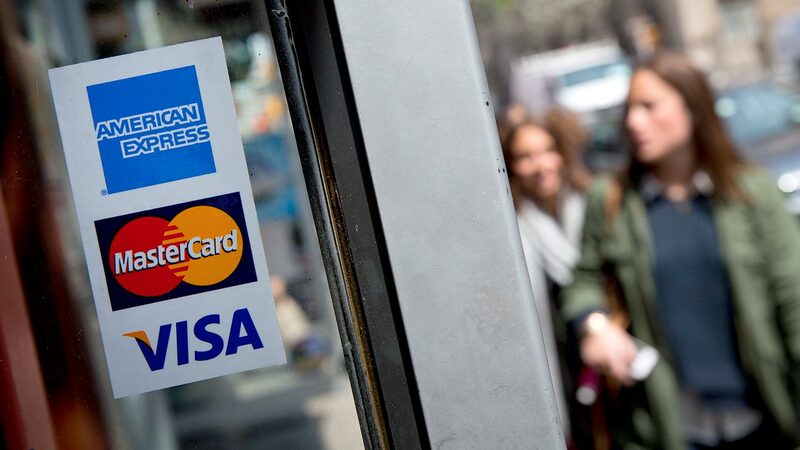 Unsecured credit cards are offered to customers based on credit history, financial strength and earnings potential. The creditors know you can file Chapter 7 bankruptcy only once every eight years and get a discharge of your debt. You are also more likely never to file again. 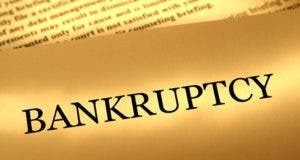 The majority of those who seek bankruptcy protection do so only once in a lifetime. This makes you a candidate for new cards since you now have no debt. The ultimate goal after bankruptcy is to try to establish new credit with credit unions and banks. 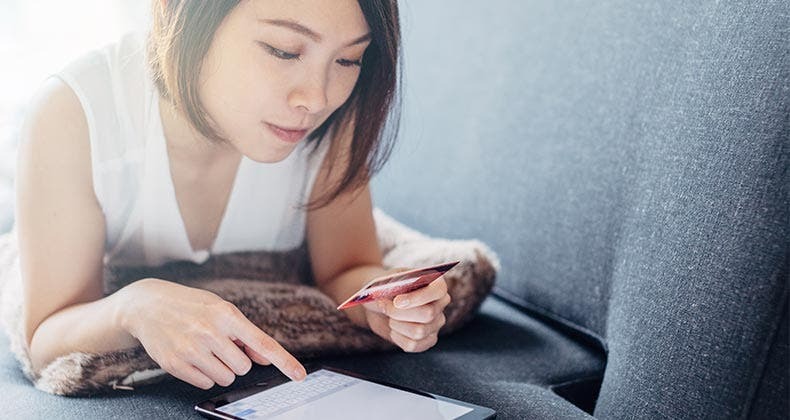 While you may have a better chance to get credit from finance companies, the credit trade line from a credit union or bank does look better as you begin to rebuild your credit. 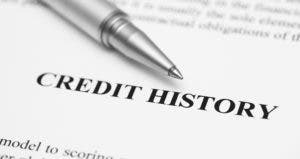 Credit unions and banks will give you lower credit limits to start. 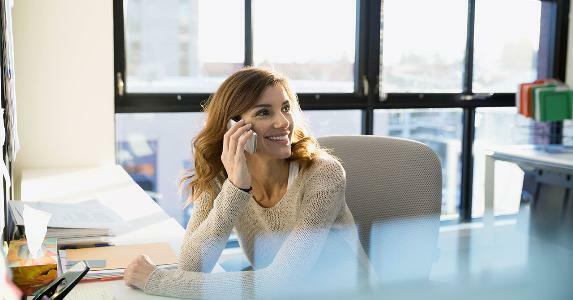 But your bad credit will improve faster because future lenders look more favorably on an application when you re-establish with established lenders. You can begin by applying for secured credit cards or credit loans. A secured card or loan means you give the bank some money to hold, and the bank gives you a credit limit equaling that amount. For example, you give the bank $500, and you get a credit limit of $500 on a credit card. The same goes for a credit loan. Sometimes, the credit union or bank will give you a $1,000 loan when you deposit $500 into an account. You will not be able to access those funds unless your loan balance is less than the deposit. After usually six to 24 months of good payment history, the lenders may offer you unsecured credit cards or loans. You will need to work on rebuilding your credit every month. Failure to begin immediately will only delay your ability to purchase a house or finance a car. Don’t wait. Will fiancee’s old bankruptcy hurt my credit?